On this day of January 30, 2017, we are obligated to remember the plights of many Japanese-Americans during the second world war. 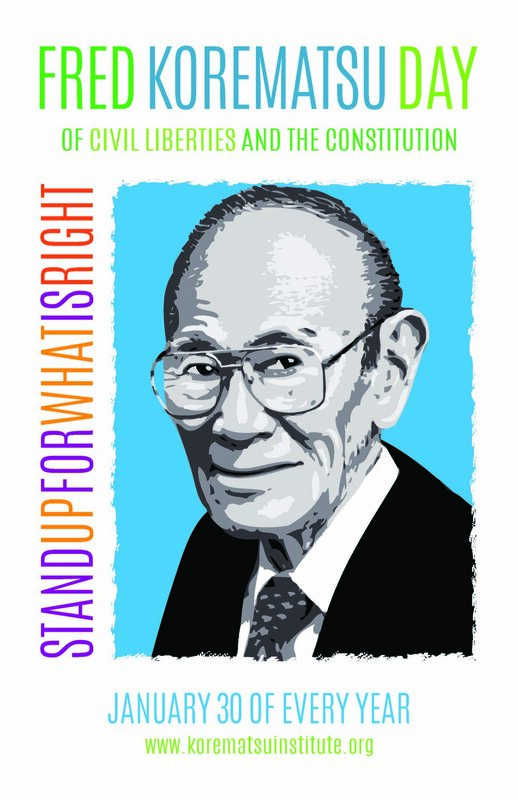 We are obligated to do this in honor of Fred Korematsu and the many other civil rights activists who fought against prejudice towards Japanese-Americans. In his memory, we must continue to fight against the traces of racism and xenophobia that remains in this country. Korematsu faced daily racism, especially after the Japanese involvement in the World War II. He was paid less than his white coworkers, he was considered racially inferior by his girlfriend’s parents, and he was condemned to live in an internment camp along with over 100,000 other Japanese-Americans from the passing of Executive Order 9066. 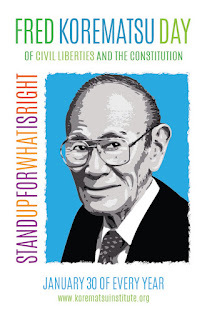 His arrest led to him bringing a case to the Supreme Court to determine the constitutionality of the internment of Japanese-Americans. Unfortunately, he lost the case and later blamed himself for the continued mistreatment of Japanese-Americans. Despite being an American-born citizen, he wasn’t treated as such. He was treated as a threat to the community due to the ethnic comparison of he and a war enemy. Despite the passing of over 50 years, the events that transpired during Korematsu’s activism remain relevant today. Whether it is placing people in internment camps, restricting immigration visas, or shutting away refugees in need, the treatment of marginalized groups of people needs to be changed. Jewish refugees were turned away during the second world war, and now we turn away refugees from predominantly muslim countries. We restrict immigration from certain countries as a precaution against terrorism. We aren’t relocating Muslim people to internment camps, but how long must we watch the immoral treatment that is directed towards them? 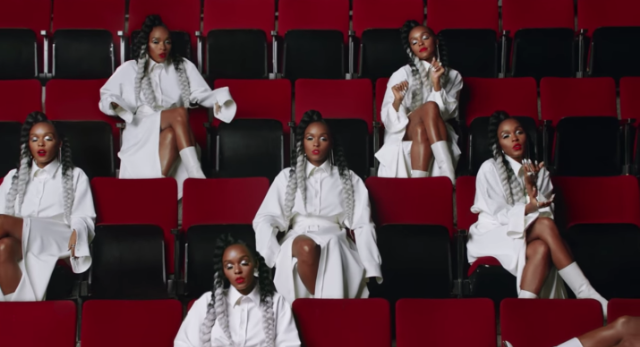 How much longer will we watch idly as Islamophobia and xenophobia is spread inconspicuously through the actions of our nation? We learn history to focus on what we can do better, not on what mistakes we can repeat.